Yesterday while posting and celebrating about Microsoft finally dishing out the details about the Xbox One’s licensing (something that I was really worried about). I totally forgot to mention that Microsoft also detailed privacy setting for the new Kinect. You are in control of when Kinect sensing is On, Off or Paused: If you don’t want the Kinect sensor on while playing games or enjoying your entertainment, you can pause Kinect. To turn off your Xbox One, just say “Xbox Off.” When the system is off, it’s only listening for the single voice command — “Xbox On,” and you can even turn that feature off too. 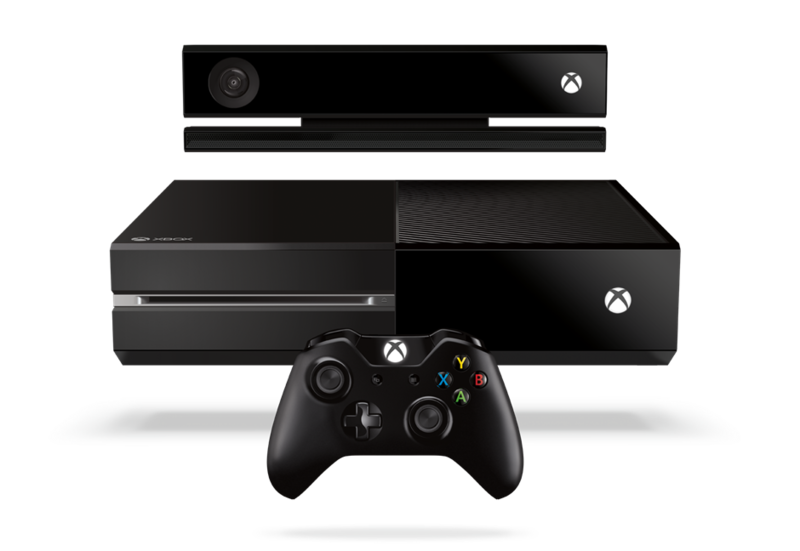 Some apps and games may require Kinect functionality to operate, so you’ll need to turn it back on for these experiences. Written by: Hyde13 on June 7, 2013.